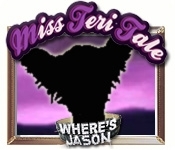 In Miss Teri Tale, someone has kidnapped poor little Jason, a prize winning show dog, and it's up to you to find the culprit in this great Hidden Object game. 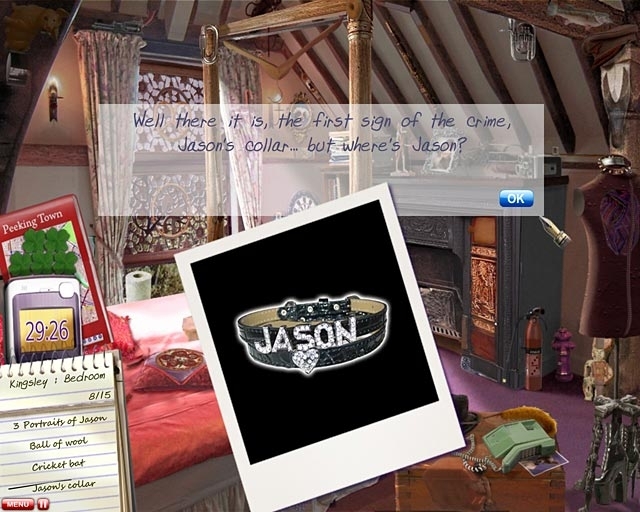 Jason's owner is devastated, the police are perplexed and it seems everyone has ample reason to have kidnapped the dog. Can you, Miss Terri Tale, a famous mystery writer, get to the bottom of this tragedy before a mysterious blackmailer pins the crime on an innocent person?